Some resources have limited availability, and may have their time scheduled by a resource manager. 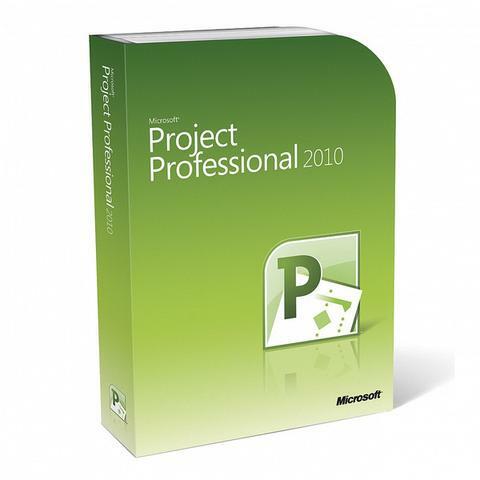 With Project 2016 and Project Online, project managers and resource managers can negotiate an agreement, called a resource engagement, to make sure that resources are being used appropriately and effectively throughout your organization. 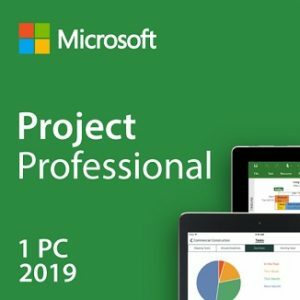 Important Resource engagements only work if you`re using Project 2016 or Project Pro for Office 365, connected to Project Online. 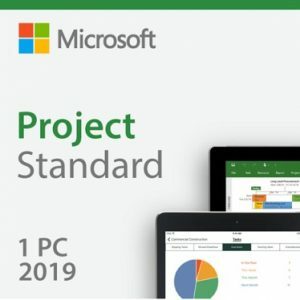 If you are not connected to Project Online, the resource engagements functionality will be hidden from view. 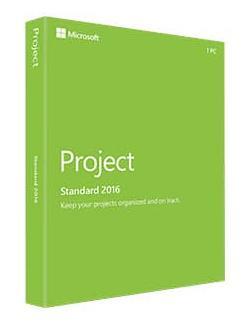 Project Standard 2016 does not include resource engagements. 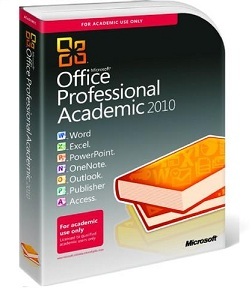 and downloaded at the manufacturers website ONLY.